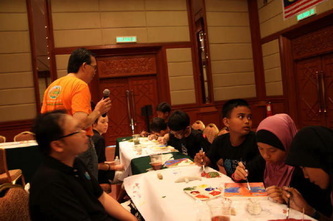 KUALA LUMPUR, 7 OCTOBER 2011 – Stephen Ronee Lau was invited to engage 50 school kids from Sekolah Kebangsaan Tekek, Tioman in the Learning With Nature For All program as part of Berjaya Tioman Resort's "Tioman Island Clean Up Day 2011". 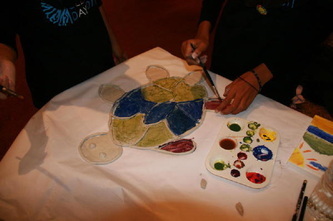 The Learning With Nature for All Workshop is a platform aimed at educating the school children on the importance of environmental conservation. 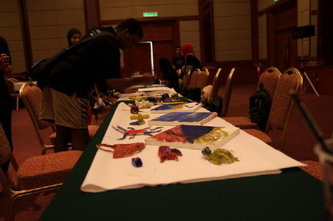 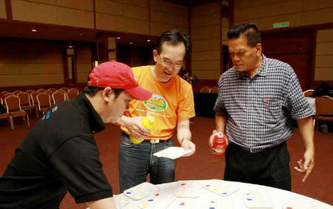 Conducted by Stephen Ronee Lau and co-facilitated by both Berjaya Tioman management and members of the media, this Learning With Nature For All programme's main objective was to foster creativity and love for nature through fun-filled learning activities. 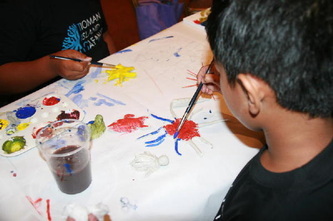 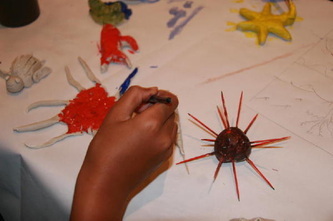 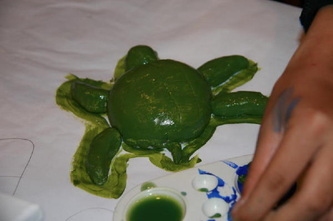 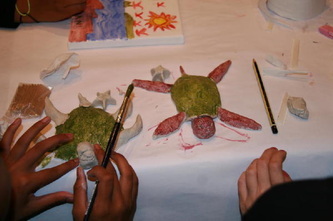 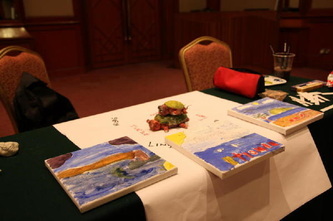 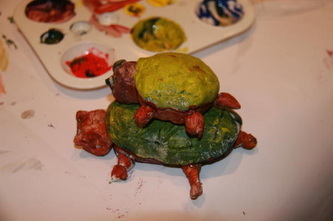 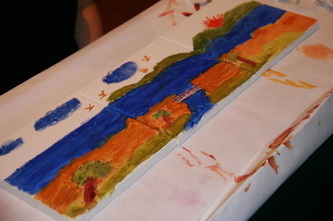 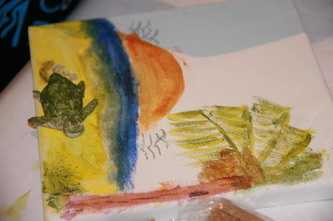 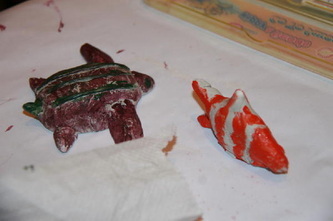 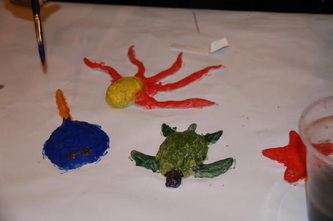 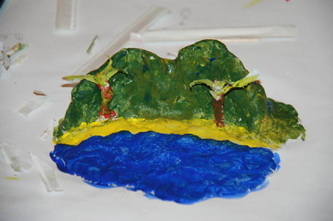 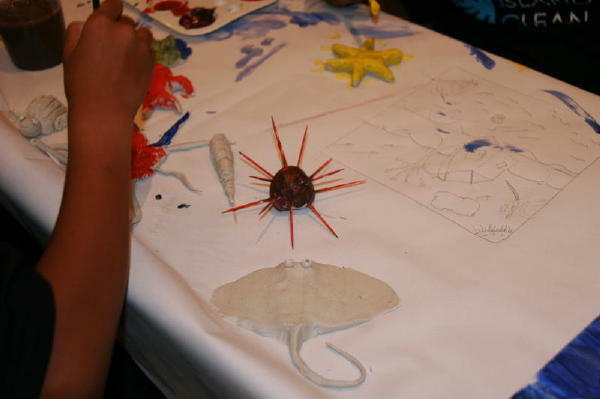 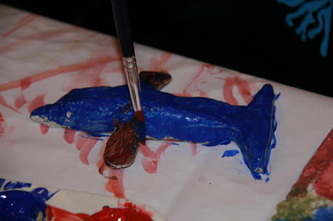 Provided with modeling clay, canvas blocks and plenty of art-based paints, the children were guided to visualize what they had learned during the beach clean-up activity and re-create their experience using the clay and painting on the canvas block. 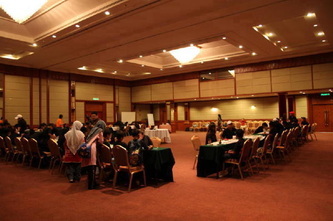 To read further, please visit Official Press Release at Berjaya Hotels & Resorts website.